5 Press is an art collective from Melbourne containing five members: August Carpenter, Cheralyn Lim, Sarah McConnell, Jaime Powell and Sophie Westerman. 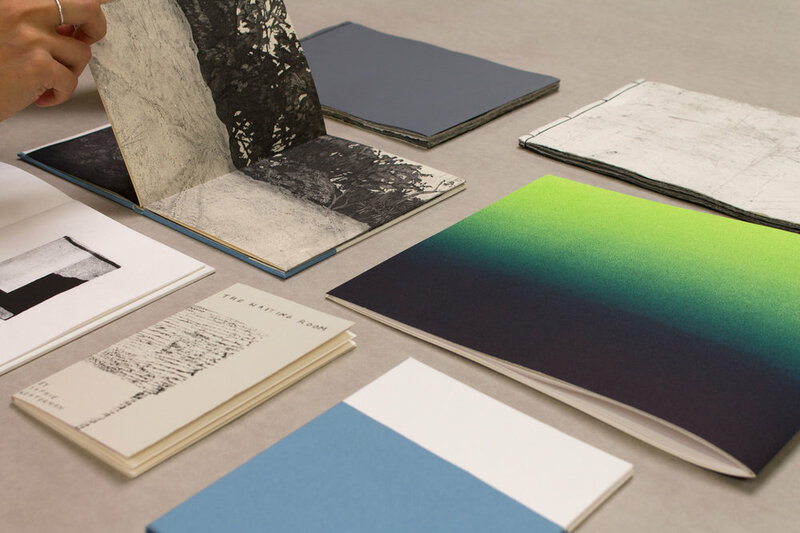 The collective was formed so the artists would have a framework in which to explore the medium of the artist book and the print, particularly focusing on handmade forms and traditional techniques. The artists have their own distinct practices, each favouring different artistic media including drawing, painting, printmaking and sculpture. The collective encourages the exchange of skills, and showcases a range of perspectives and interpretations of specific themes. 5 Press have participated in multiple major art book fairs in Australia and have exhibited their artist books internationally. 5 Press Books are held in both public and private collections across Australia and internationally.